If you want to be successful in this world, you have to follow your passion, not a paycheck. -Jen Welter. 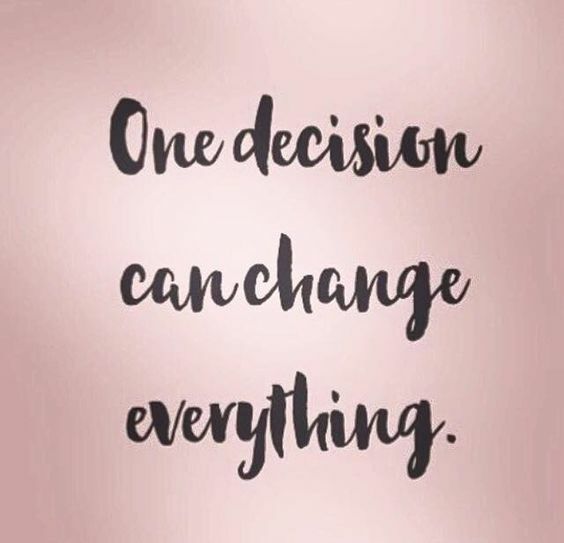 As the Top Beachbody Coach in the United States for the past 2 years I have learned that everyone has something that they are passionate about. Although, not everyone realizes that they can turn that into a way of life. 6 years ago I would have thought you were absolutely crazy for saying that I could take my own health and fitness transformation and create a lucrative business that would pay off ALL our student loan debt, pay off our mortgage, cars, create a nest egg for our future and retire my husband from his great paying corporate career. What started as a way to lose the 30 lbs that I had gained after having Landon and Bryce turned into my passion for helping others realize that there was a way that they could lose weight and get healthy from home and by eating a great amount of food. I discovered the company Beachbody 6 years ago when my husbands friend from highschool’s wife reached out to me inviting me to join a challenge group called The Summer Slim Down Challenge. As I scrolled her Facebook timeline to see what she was all about, I realized she had a very similar body type to me, her kids were about the same age and she had really had a dramatic transformation with P90X, Shakeology and Clean Eating. I immediately trusted her because she seemed normal, down to earth and obviously had gotten results. So I said YES! On May 2nd 2011 my life was forever changed. 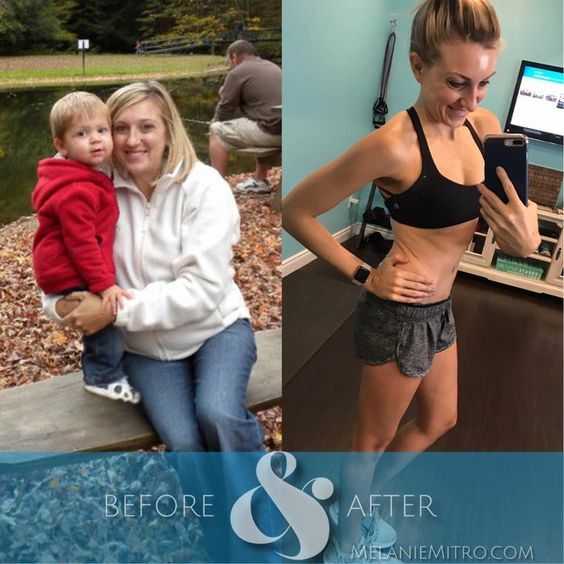 I began working out at home with my old laptop, a tiny space I cleared in our storage room, the baby monitor on while the boys took afternoon naps and a whole lot of motivation to make the change. I absolutely despised my body! I had stretch marks, sagging and loose skin, and about 30 pounds that I couldn’t shake. I printed out the calendar and taped it to the wall and each day after my workout I would put an “X” over the completed day! I was determined that I was going to make the change. After 60 days I lost 11 pounds with Insanity, my confidence was growing and I decided that I was going to take on P90X. By the end of P90X I had reached my weight loss goal of 30 pounds. I was stronger than ever, I was eating high quality nutrient dense foods and I was feeling better than I had ever felt in my entire life. I don’t want to sell to my family and friends. What if no one wants to join me? I don’t have a big following on Facebook. I don’t know how to blog. My Coach was great at answering my questions and making me feel as if I could really create an awesome business out of coaching. So I took the leap of faith in July of 2011 and signed up to become a coach. I was so excited to teach other people how to eat clean, how to read nutrition labels and how to help them stay motivated to make the change in their lives. I mean, if I could do it with a 6 month old and a 2 year old at home then so could others. I had no experience on social media, no network marketing background, no degree in sales, but what I did have was the passion for health and fitness and the drive to be the best that I could be! I started simply by sharing my new business on Facebook with my current friends. I posted a picture of my transformation story, I talked about why I decided to become a coach, and I invited anyone who was interested to contact me. Secondly, I created an Instagram account because it made my pictures look great with the filters and third I started my very first blog called Committed To Getting Fit which is now MelanieMitro.com. I had NO IDEA WHAT I WAS DOING! But all I knew was that I had to TEACH others what had worked for me. I started by posting on social media 3-5 times a day. I shared my daily workout motivation, I shared my favorite recipes that my kids and husband liked, I shared snack ideas, and more. I wanted to educate people on simple choices they could make that would improve their health. I began my first FREE group called “What Is Clean Eating Book Club” and I taught people clean eating. Then, I co-ran my first challenge group with my coach and started to mentor people through their own health and fitness journey. I was no doubt a sponge to learn everything I could learn about building a business. I never missed a Beachbody National Wake Up Training Call or a Team Call. I researched, watched videos, made numerous lists and had sticky notes of ideas all over my house. I was obsessed with the potential that I could really make a significant income with coaching. The more I learned about the compensation plan and also the more that I saw other coaches achieving success the more I envisioned myself in their shoes. I started setting goals for myself. I started asking myself what would I want in life if anything was possible. I also began reading personal development which is the total game changer in your mindset. 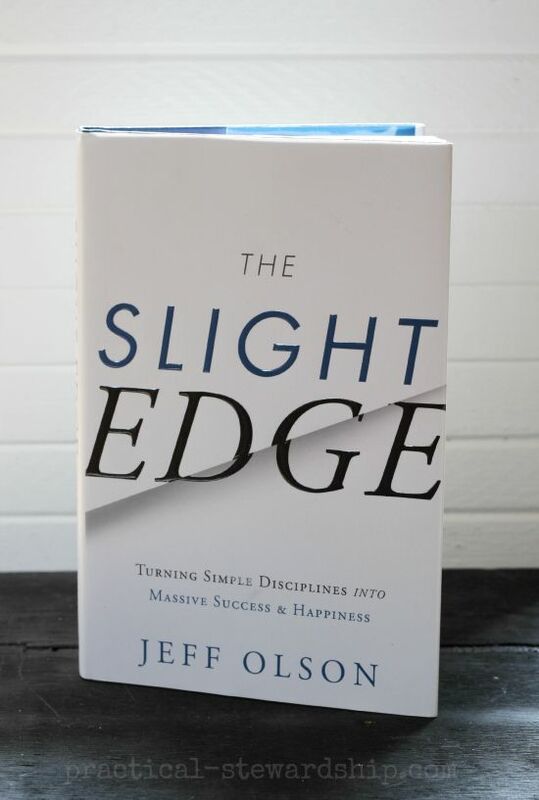 My very first personal development book was “The Slight Edge” by Jeff Olsen. That book forever changed my view of starting a business. All the seemingly small and mundane tasks that no one really notices if you do them will eventually compound over time to create your slight edge. AH – HA! That is it! 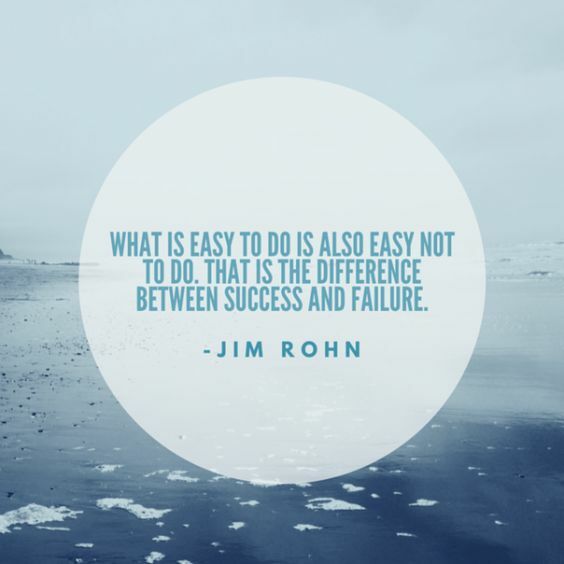 The slight edge is the SECRET SAUCE TO SUCCESS!!! All the social media posts I have done over the past 6 years, 3-5 times a day on Instagram and Facebook. All of the videos that I made explaining what I do as a coach, what a challenge group is and how to get started. All of the tools and tips I put out there are compounding to bring other like minded people to me, just like you!!! But— Most people are NOT willing to stick it out long enough to see the fruits of their labors. Most people doubt their ability to be successful or that it will work for them. Most people quit even before they build that momentum and the fact that we live in an instant gratification world makes it easier to quit and move to the next! But not me…. I wasn’t quitting because I believed because I had achieved the results and I was really really passionate about it. I knew that no matter what, I would eventually attract the right people into my life. First goal achieved was that I covered the cost of my own Shakeology each month! Second, I paid for our groceries for an entire month and the cost of Shakeology! Third, we started to add money to our savings and pay down our debt! Fourth, we stopped fighting about money and we were able to have some comfort. The biggest of all was this little “side job” I had while being home with the boys was giving us some breathing room! But I didn’t stop there. I kept asking myself, what if I could do more! What if I set my sites higher. Dream BIGGER MELANIE! So I did! I continued to DREAM BIG and work very very hard at becoming a LEADER in the Team Beachbody Organization. I worked to be the BEST of the BEST and to LEAD with HEART, HUSTLE, INTEGRITY and GRIT! I wanted to create systems for running effective challenge groups so that I could cut the learning curve of my new coaches in half. I wanted to teach them how to get started right and also cut their learning curve of growing a business in half. I wanted to see my team succeed any way that I could! I just put my head down and I worked in the pockets between nap time, playdates, MOPS, cleaning the house, cooking meals and laundry! I was building an at home business while being at home with the boys! Seriously, I never knew it existed! I love it! I can’t imagine my life any other way! Now, it wasn’t always roses and sunshine! It was definitely work, but work that I enjoyed because it was fulfilling to me. I continued to share my story, my financial success and my fitness success on social media. The more my confidence grew, the bolder I became! If you want to know more about our COMPOUND EFFECT read this article! Now here we are 6 years later and I have accomplished more than I ever thought possible. I don’t feel tied to someone else’s agenda, I wake up each day with a sense of this is exactly where I am supposed to be! I know that Beachbody is a business and I have to treat it like my business. Although, it is unlike any other business out there! I truly get paid to help other people get results. The better my customers/coaches results are the more that my business grows because the individual becomes a walking billboard and natural advocate for the programs! The more I help you, the more we win together! It is a pretty awesome concept that blows my mind daily. The reason that I am telling you this story is because I am expanding my Dream Team. There are a lot of exciting opportunities that are in the very near future and there is no better time than NOW to begin coaching. Beachbody announced it is opening up a new location in the U.K. in late Autumn which will bring in new coaches, new opportunities to expand your own business, and more financial success to you! Beachbody is releasing a new workout program called Shift Shop in July 2017 to help you get in the best shape of your life plus it is a new option for your customers as well. Beachbody also has created Shaun Week, all of the Beachbody On Demand Workouts and more that has YET to be ANNOUNCED. Beachbody is a company with so much potential for growth and is hungry to help others achieve their goals of living a healthy and fulfilling life. Learn how to share and not sell. Run effective challenge groups and in the first 30 days we will co run your first group together. Access to all of my resources, documents, guides, and scripts so that you do not have to re invent the wheel but adapt the tools to meet your style. Access to our weekly small group new coach calls. Access to our weekly team calls. I am very much committed to helping my team grow and reach their goals. Even being in this business for 6 years I haven’t lost any momentum and excitement for growth. My goals are different and they are way more focused on helping my coaches reach their goals vs. me reaching mine! I know that when we work together as a team, when I continue to lead from the front, inspire vision and share what works for me with my team then everyone grows and everyone succeeds. So if you have ever thought about becoming a Beachbody Coach then this is the team to join and now is the time!!! Then I am inviting you to join my team! Space is limited and spots will fill up fast! I am currently accepting applicants who want to learn and GROW a successful Beachbody business. Please fill out this form and I will contact you in the next 24 hours. Lastly– our team is hosting an event this upcoming Wednesday the 21st of June. This event is VIRTUAL which means you just click the link below and it will take you to the live stream on Wednesday. We will talk about the coach opportunity, answer your questions and help you to make the best decision possible for your business. If this is on your heart and you really feel like this is something you could be good at then go for it. I was afraid at first, I was nervous, but I figured it out! If you have the drive and the desire then anything is possible. Let’s not only change our own financial situation together but lets help others get into the best shapes of their lives too! HERE IS THE EVENT TO JOIN THIS WEDNESDAY!!! !